Sana NAV web stores look great and are easy to use on every device. Our fully responsive designs let your clients order wherever and whenever they want. 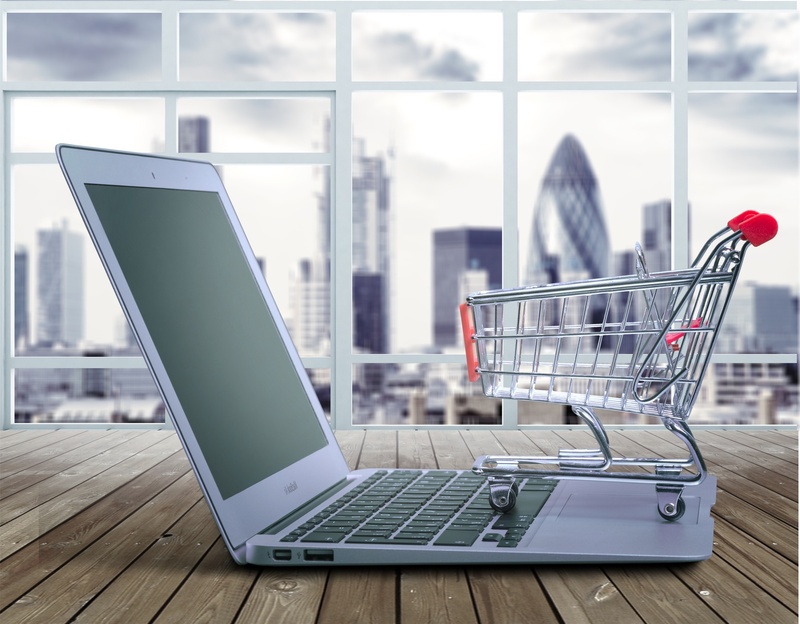 With Sana Commerce, it doesn’t matter whether you sell to professional buyers or consumers: your ERP-integrated web store is certain to look the part. Sana uses 20+ years of e-commerce and online marketing experience to create web stores that draw in visitors and turn them into customers. 100% seamless integration with your Microsoft Dynamics NAV system lets you use customer pricing, product specifications, inventory levels and more in your online store. Thousands of SKUs? No problem. Sana’s online catalogue offers custom filtering and faceted search to make large product catalogues easy to navigate. Your clients will always find exactly what they’re looking for. With Sana Commerce, web store orders are instantly available in Dynamics NAV to pick, pack and ship. That’s what we call efficient order turnaround. Prefer a quote for the start of your order process? We support quoting. Show the right price, right away. Sana Commerce can calculate shipping, but more complex calculations are supported by add-ons like FedEx or UPS. And Dynamics NAV takes care of prepayment agreements and more. Give clients control. With Sana Commerce, they can place orders, view order information and manage their account information without having to call your sales department. Good for you, great for them. Help new businesses find you. Your web store can be a massive boost to your marketing. Sana Commerce offers features that let you benefit from email marketing, SEO and even personalised content. The Sana Commerce Content Management System lets you easily manage rich product content added to your material master data. You can even maintain your store’s marketing content such as full-page banners.